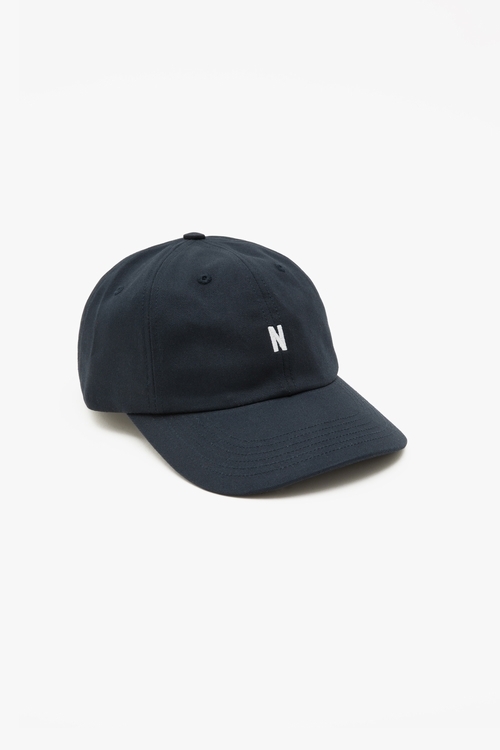 The Norse Projects collective defines a new Scandinavian aesthetic with a touch of Danish refinement. Their functional garments express a playful simplicity created with great consideration. The pieces emerge from the encounter between traditional crafts and modern techniques on fabrics that are chosen for their own specificities. Designed in Denmark, made in Portugal. 583sjc34vl22ps - execution time: 0.297 sec.